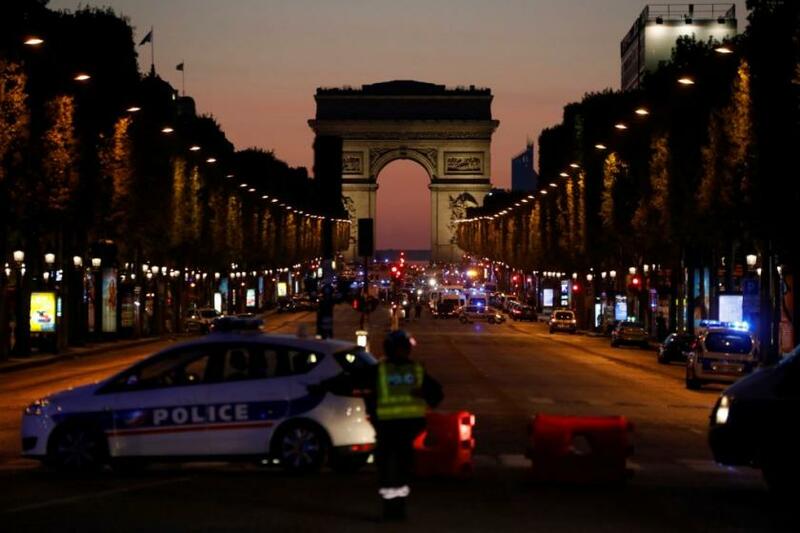 An Islamic State terrorist killed one policeman and injured two others in an attack on the Champs Elysees in central Paris. Three police officers were shot, one was killed in the attack. ISIS took credit for the deadly attack. This was the sixth deadly terrorist attack in Paris in the last three years. And this was the 21st deadly Islamic terrorist attack in France since the deadly Charlie Hebdo attacks in January 2015. 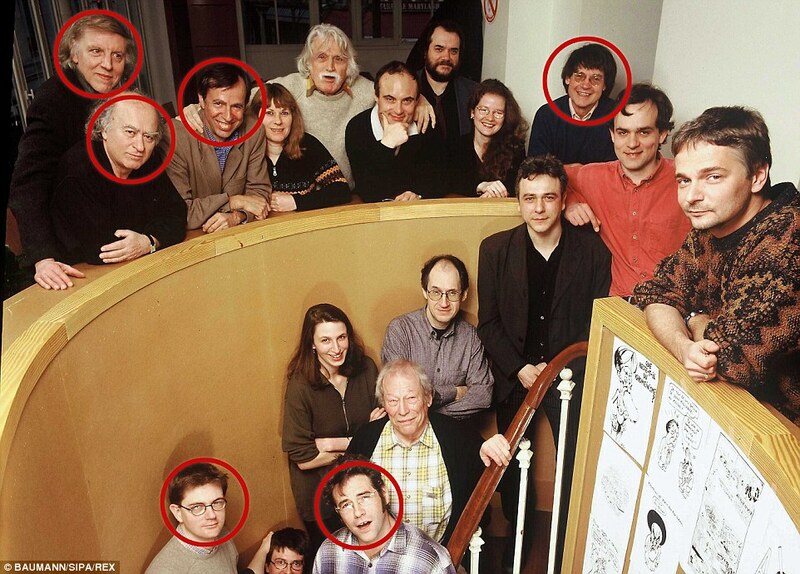 Islamists murdered seventeen people including eight employees at Charlie Hebdo. 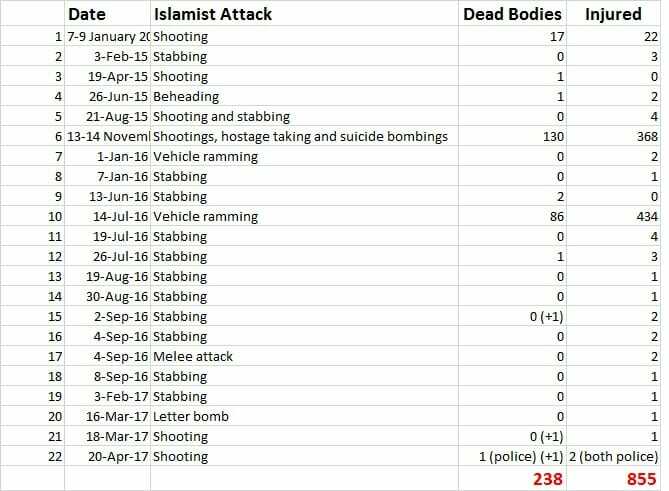 At least 238 people have died in Islamist attacks since January 2015. 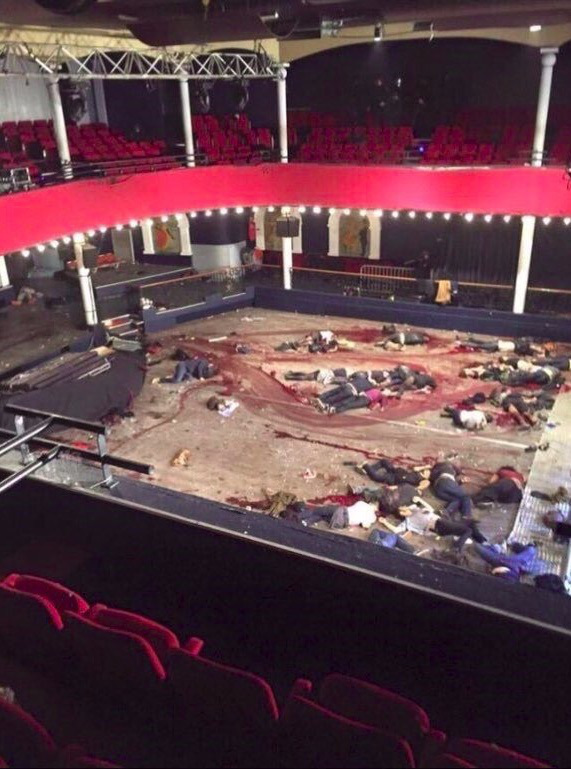 Islamists murdered 130 people in the Paris attacks on November 13, 2015, including 89 at the Bataclan Theater.